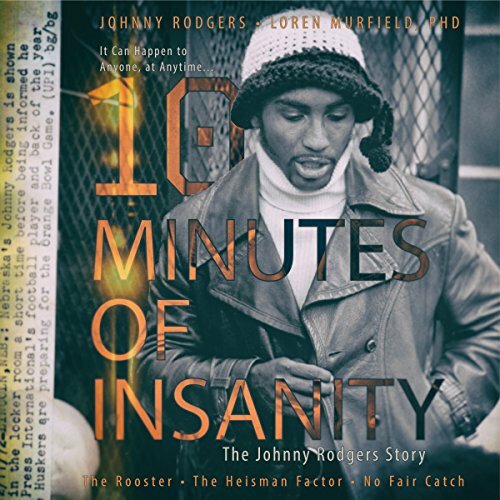 Showing results by author "Johnny Rodgers"
An in-depth look at what it takes to overcome all odds, no matter how bleak. Despite being born in poverty and with chronic respiratory problems, Johnny "The Jet" Rodgers, (1972 Heisman Trophy winner), arguably became one of the greatest college football players of all time - leaving no door un-opened, seizing every opportunity that came his way. Johnny holds nothing back in telling his story, and there's a rhyme to his reason. He sets out to leave behind the lessons he's learned, and this audiobook hits the mark.